I have found it odd that the case has to be made to study photography and art as source material and not merely “visual aids.” The only think that is even more odd is that this case is relatively recent. A funny aside is that you can purchase this as a DVD or an MP3. The latter of which you can listen to Sandweiss describe the photographs, which leads one to believe they missed the point. 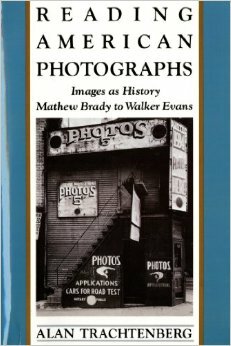 Alan Trachtenberg’s Reading American Photographs: Images as History, Matthew Brady to Walker Evens is one of the earliest books (1990) to call for a shift in the understanding of photographs. It is one of those books that requires complete attention and an appropriate amount of pyschological working up to undertake. It is dense. 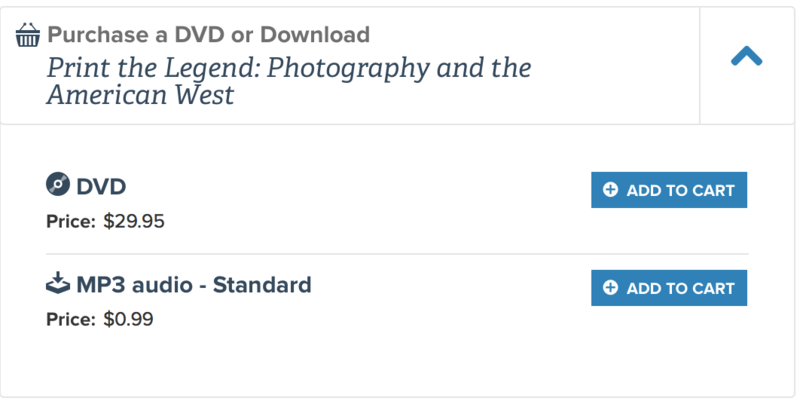 The remaining books in this section could be considered “popular” books each focusing on a single photographer as they managed to work their way through the new continental nation and new technologies in order to make names for themselves as photographers. 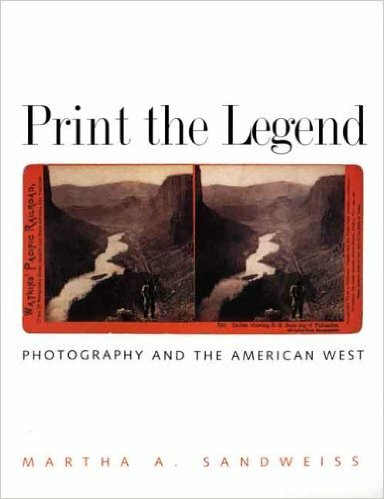 In Meaningful Places: Landscape Photographers in the Nineteenth Century American West, Rachel McLean Sailer highlights that print making and mythmaking went hand in hand. 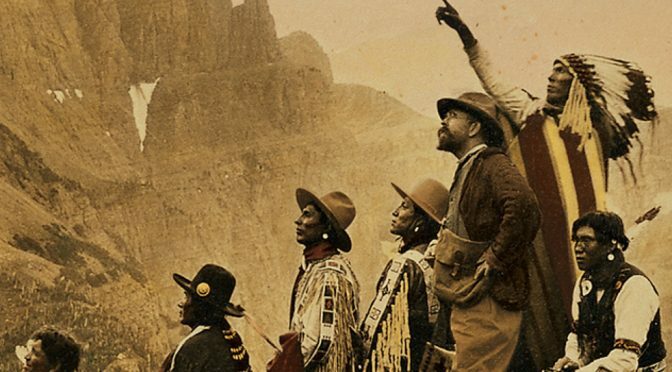 Few of the landscapes are void of human life or activity, to the contrary many settlers used photographs of themselves in their new spaces as vindication for the success and progress of American culture. Photographs provided constant reassurance that people were indeed where they belonged. A sense of place for people who had left their cities or even countries in the case of foreign born immigrants was something that most settlers struggled to maintain, but photography, according to Sailer was instrumental in calming some of those unspoken fears. 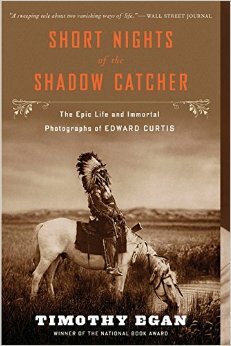 The renaissance of his work in the 1970s installed Curtis at the forefront of historical photography. Even as historians in the 80s attacked his work for being staged or “playing dress up.” Egan points out that Curtis heard these attacks during his life, and never denied it. His defense provides insight into his work and the importance of photography in the late 19th century: he wanted to represent the past, not document the present of the future. His time in Oklahoma in the 1920s saw many of the natives already fully remodeled into Euro-American culture and his pace in his “race against time” hastened. 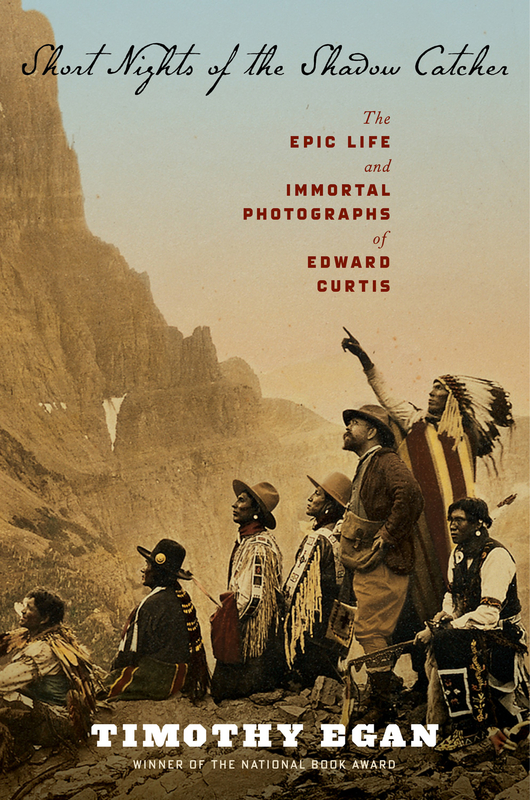 For Curtis himself, the 2001 documentary Coming to Light is an excellent way to start. I apologize for the ads in the linked video but it was the only site that had the full program to share. Here is a snippet. You can see the whole thing here. Curtis was involved in the Harriman Expedition in 1899 which, at this planning stage, will be the final expedition in my dissertation. Curtis also employed the new technology of moving pictures after the turn of the century, which ties back into the final book of Eadward Muybridge. 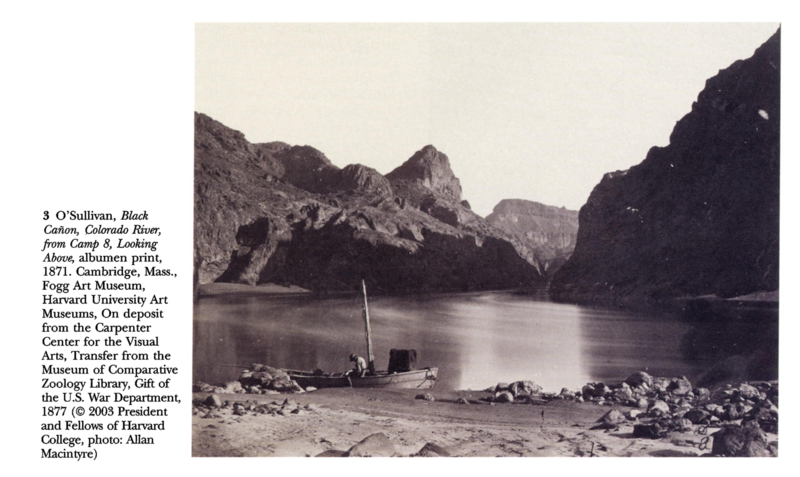 As with Sandweiss and others, the nature of photography in the American West also serves as a history of technology. 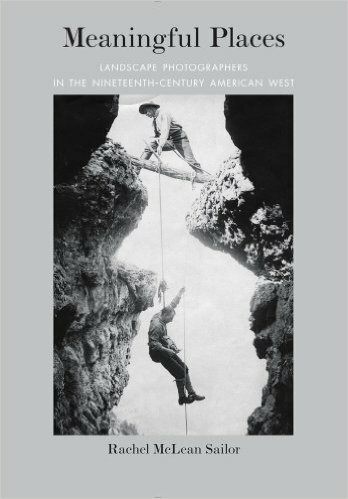 Nowhere in these readings (maybe even more broadly) is that more evident than in Rebecca Solnit’s River of Shadows: Eadward Muybridge and teh the Technological Wild West. In fact, Muybridge’s life can be seen as a parallel with both the arc of the West and the rise of photography. He “invented” himself in western culture, photographed through the landscapes as did his contemporaries, and then made studies with the movement displayed in still photographs. His moving pictures were the legacy his family life never produced. Solnit describes Muybridge as a man who “split the second,” which had “as dramatic and far reaching [effect] as splitting the atom” (7). 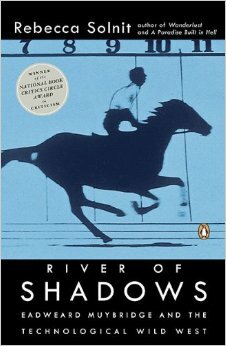 One reviewer did not care for this phrasing, but given the circumstances and the tenor of the book (and Muybridge’s life) I think it fits. A final thought on this reframing of photography as primary sources is stirred by the author byline in Kelsey’s article. “He is preparing a book on Survey photography.” If the article is any indication it will be an excellent book. I wonder though, if the pendulum is swinging too far into the study of photographs as primary sources that they will become more detached from their created context as they become topics or study. Something like Survey photographs is an excellent topic to undertake, but at the time the photographs, as graphic representations, were another means of transferring information and raising interest in the surveys, government exploration, and the American West as construed by the myth-makers. I think it shows the power of photographs to evoke audience interest and emotion that no popular book has been written on the Survey graph or map making or their field reports as entities. Journals have been reprinted and photos as well, but I think it will a long time before the similarities and differences between visual and literary will ever be hammered out.